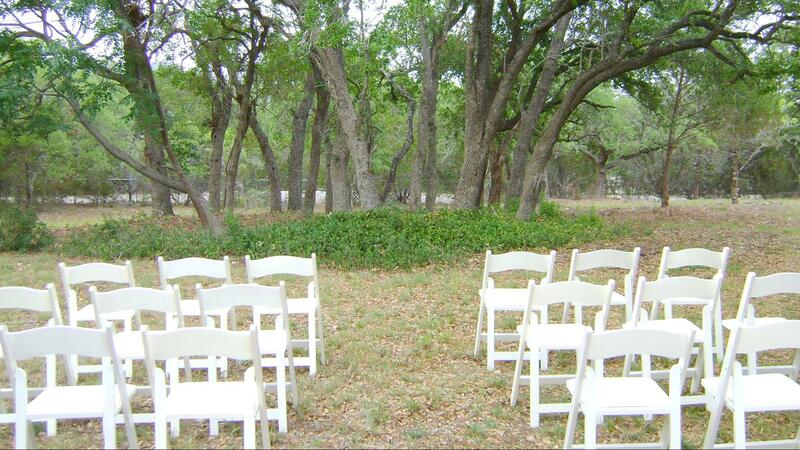 Rent Log Cabins at Jacobs Creek | Corporate Events | Wedding Locations, Event Spaces and Party Venues. Centrally located between Austin & San Antonio in the beautiful TEXAS HILL COUNTRY and overlooking Canyon Lake (the Water Recreation Capital of Texas); just 2 blocks to Little Jacobs Creek Park and its "free" 24-hr access boat ramp; 4 miles to the Guadalupe River (Horseshoe portion) & Whitewater Amphitheater and other area parks such as Overlook Park, Canyon Park, Potters Creek Park, Jacobs Creek Park and the two Joint Base Military Recreational Parks; 10-20 minutes to Wimberley, Blanco, Gruene, New Braunfels / Schlitterbahn / Comal River and 30-45 minutes to many other area attractions such as Sea World, Fiesta Texas, San Marcos Outlet Malls, Log Cabins At Jacobs Creek is your ideal TEXAS local vacation destination and your TEXAS SIZE home away from home. Whether planning a family vacation/reunion, a corporate team building event, an intimate outdoor country wedding, a couples/church retreat or a girls/guys/couples getaway, our spacious furnished "lake view" white pine log cabins are the place to call home for several days or for a week or two. Monthly rentals available in the months of January and February for those escaping the severe winter temperatures or for those fortunate enough to work from home. With the abundance of outdoor activities to do in the area (skiing, sailing, fishing, kayaking, golfing, toobing, horseback riding, zip-lining or just plain relaxing/recharging); you may NOT want to leave. So what are you waiting for? Call us today to reserve YOUR cabin and start packing your travel bags!! !